The Concours of Elegance 2015, held at the Palace of Holyroodhouse in Edinburgh, will pay tribute to one of Scotland’s finest racing drivers, Sir Jackie Stewart. On display will be all three of the cars that Sir Jackie drove to his three Formula One Driver’s Championships, along with the helmets he wore when he won them. 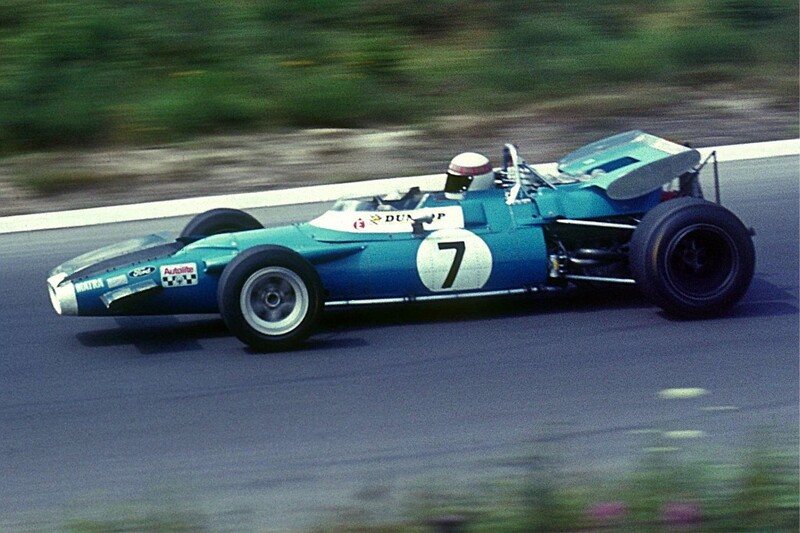 Sir Jackie raced in Formula One between 1965 and 1973, winning the Driver’s World Championship in 1969, 1971 and 1973. On display in the grounds of the Palace of Holyroodhouse from September 4-6 will be his 1969 Matra MS80, 1971 Elf Team Tyrrell 003 and 1973 Elf Team Tyrrell 006. Throughout his career, Sir Jackie’s famous tartan-striped helmet became just as recognisable as the cars he was racing, so each of the three helmets from his Driver’s Championship-winning years will be on display. It’s the first time this collection of cars and helmets has ever been shown in Scotland. A main focus of the Concours of Elegance is to raise money for charity, with this year’s money raised going to Walking with the Wounded, Action on Addiction and Sir Jackie Stewart’s charity, Springfield Motor Racing’s Club for Young People. Over the course of its three past events, Concours of Elegance has raised more than £600,000 for charity.